In this post, I’m going to be showing you how to migrate from WordPress.com to WordPress.org, without losing search engine traffic. Now if you’re reading this, chances are you’ve thought about the switch, but for those that don’t know. What’s the difference between WordPress.com vs WordPress.org? You can read about it in detail here. But in essence, Self Hosted WordPress.org websites are hosted on your own web server, whereas WordPress.com blogs are hosted directly on WordPress.com. Both utilize the same WordPress software, but having a self hosted blog will ultimately give you more flexibility, freedom and ownership of your content, which can be a huge plus if you’re thinking of taking your blog to that next level. Don’t get me wrong, WordPress.com blogs are great and definitely a good starting point, however if you want to customize your site: add new plugins, themes, or add functionality, it’s best to make the switch to a self hosted WordPress.org site. Now that we got the details as to why you might be interested in making the switch, we can now start to show you how you’re going to be making the switch from WordPress.com to WordPress.org. And it’s actually quite easy! Before we get started, we just wanted to let you know that we can migrate your website FREE of charge, with our migration service. However, if you’d rather learn on your own, it’s actually quite simple. And we’ll show you step by step down below. Also, for simplicity sake, when I mention WordPress.com, I’m referring to our old WordPress website. And when I mention WordPress.org, this is our new, self hosted WordPress website. Once you’ve signed up for a Web Hosting account, you’re going to need to install WordPress. You can easily do this using the One-click-Quick Install tool in your cpanel, but feel free to watch our video tutorial, if you need some extra guidance. 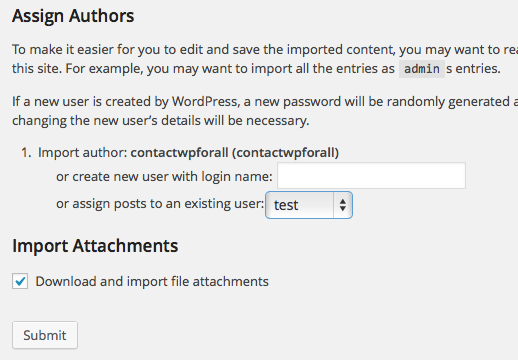 The first step in migrating from WordPress.com to WordPress.org is to export your WordPress.com content. 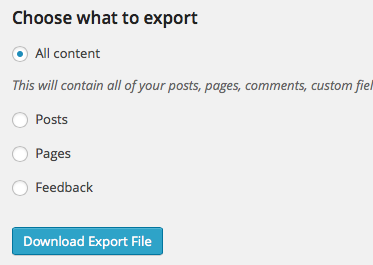 To do this, navigate to your WordPress.com Dashboard and find Tools>Export. From here, you’re going to select Export (The Free Option). And on the next window, simply select All Data, and Download Export File. This file will contain all our posts, pages, comments, tags, categories, and custom fields. Once you’ve exported your content, you’ll have a small file with an ending of .xml. Be sure to save that file somewhere safe, because we’re going to be importing this to our new WordPress.org blog very soon. Assuming that you installed WordPress in Step 1, the next thing we’re going to do is import our content onto our new WordPress.org Blog. 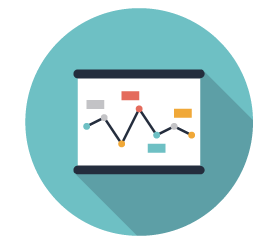 The process is going to be fairly similar to what we did in Step 2, but instead, we will be working in our WordPress.org Dashboard. 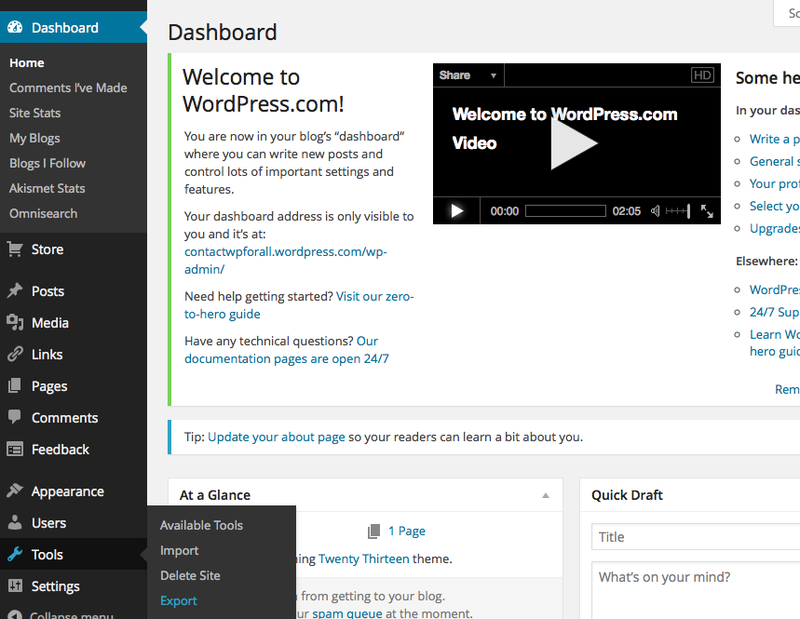 In your WordPress.org Dashboard (which can be found at yourdomain.com/wp-admin), Navigate to Tools>Import. From the list of blog networks, select WordPress. It’s going to ask us to install a plugin, so be sure to click Install Now. Once the plugin has successfully installed, be sure to click Active Plugin & Run Importer. After Activating, you will be forwarded to a new window, where you will be asked to upload your .xml file. Remember, this is just the file we exported in the previous step from our WordPress.com website, which houses all of our content. After clicking Upload file and import, you will be asked to select which user you would like to associate your imported files to. You can either select to assign them to your current account, or make a new user. But that choice is entirely up to you. Additionally, there will be a checkbox asking if you would like to download and import file attachments. 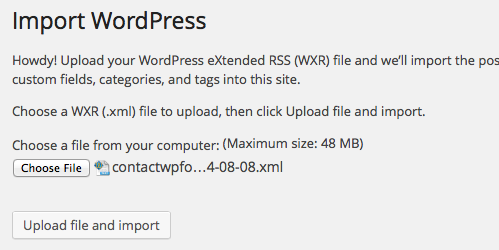 Be sure to check this box, because this will prompt WordPress to import your images. If all went well, you should get a success message and you will be able to access your content in your new WordPress Dashboard. Officially, the migration is complete and you can start using your new WordPress website! If you’re a relatively new blogger, this technically could be the final step. However, if you have been blogging for some time and have been getting some traffic (either directly or through search engines), you’ll want to follow the next step, to maintain your search rankings and traffic. In my opinion, I would suggest everybody to do this last step, simply because it can only help your website. Whether you’re #1 on google or #100, it is really only to your benefit to redirect old users to your new website, and maintain your SEO power. 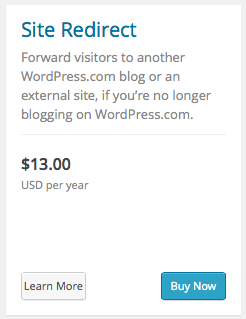 To redirect your old WordPress.com URL to your new site, head on over to your WordPress.com Dashboard. From here, click on Store and scroll down to Site Redirect. This step is going to cost you $13/year, however you can cancel after 1 year, which should be enough time for your old users to remember you’re writing at a new domain. From here, simply type in your new domain name and click Redirect to this URL. An alternate (and free) way to let users know that you’re no longer writing at your WordPress.com website is to write a short message, linking them to your new website. This can either be as a post explaining where and why you moved, a message at the bottom of each post, or both. Unfortunately, this method will only allow you to redirect users, and will not transfer any SEO benefit you have developed over the years. However, this may be all you need. After you’ve completed all these steps, you are now ready to customize your new WordPress Site! Customization steps are fairly similar, however you will definitely have a lot more customization power (themes, plugins, etc.) The best way to learn is to explore, however feel free to browse our videos if you need some guidance! 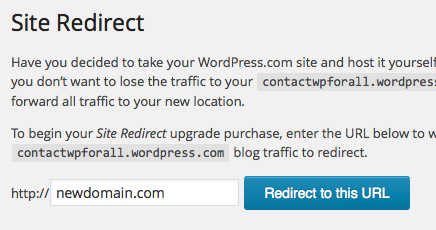 If you interlink between posts as we do here, your migrated content is going to maintain your old WordPress.com urls. However, this can be easily fixed using the Velvet Blues Update URLs Plugin. These products earn Energy Star labels only after meeting strict power efficient guidelines.